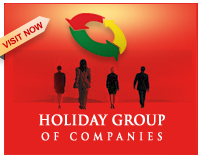 Holiday group is a renowned business house operating in India and UAE, with its corporate portfolio listed in various sectors that include infrastructure, international trading, manufacturing, tourism, hospitality and media. Holiday Group started its operations under a visionary leader, Chairman Mr. C. C. Thampi in the year 1981. 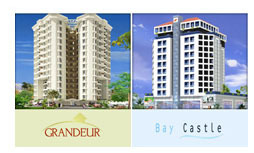 The company has been steadily growing and expanding its branches in UAE and India ever since.